Carver Commodore is a rock n' roll band from Florence, AL. 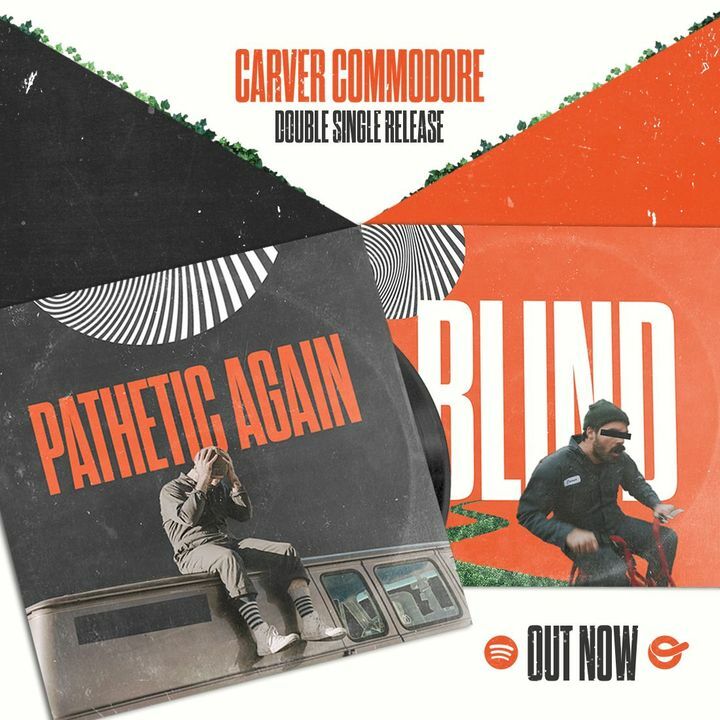 Our new singles Blind and Pathetic Again are HERE! Download and stream away. Catch us sometime in April or May to hear us play them live.